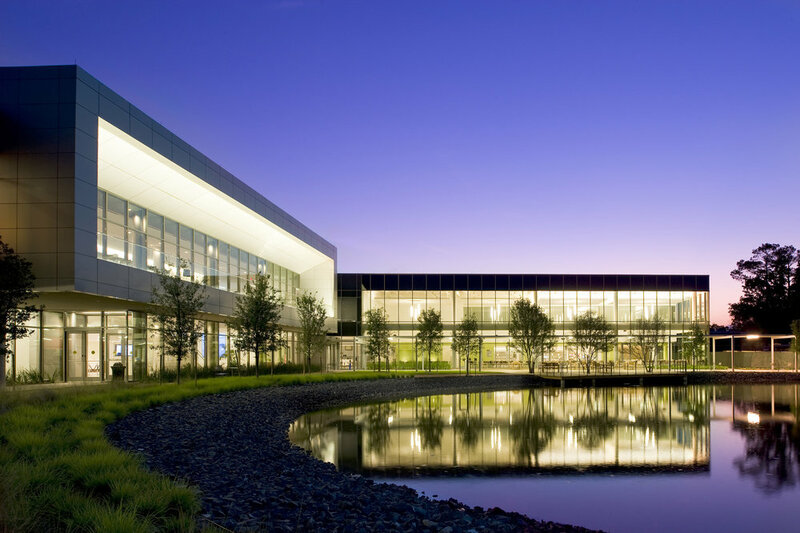 A 950,000-sf expansion for Halliburton its campus in north Houston. The new development included three office buildings, Life Center, Technology Center, Day Care, Shipping & Receiving, Central Plant, and three parking garages. 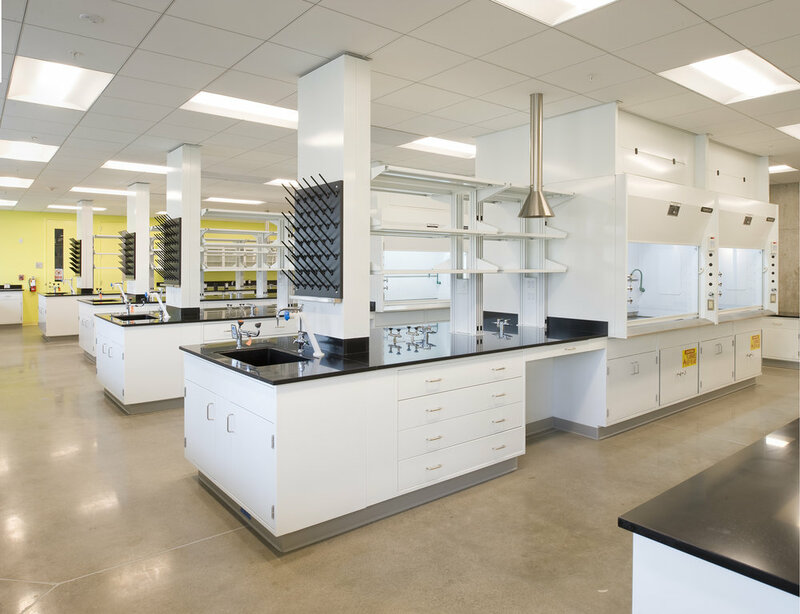 The Technology Center included state-of-the-art research laboratories, training rooms, offices, conference rooms and break rooms. Additional projects for Halliburton include: Day Care and Fitness Center, Oak Park office building renovation in Houston, and a 200,000-sf manufacturing facility in Lafayette.